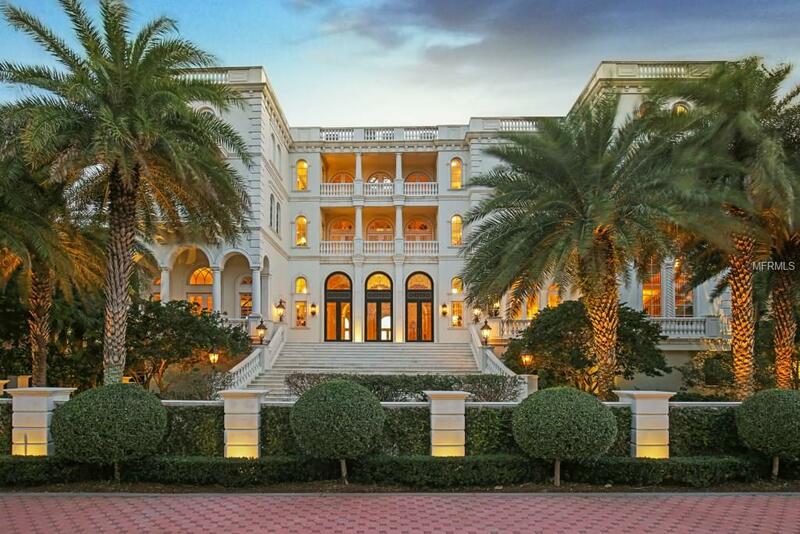 845 Longboat Club Ro... Longboat Key $22,500,000 6 bedrooms, 6 bathrooms 19300 Sq.Ft. 825 Longboat Club Ro... Longboat Key $15,900,000 6 bedrooms, 6 bathrooms 12095 Sq.Ft. 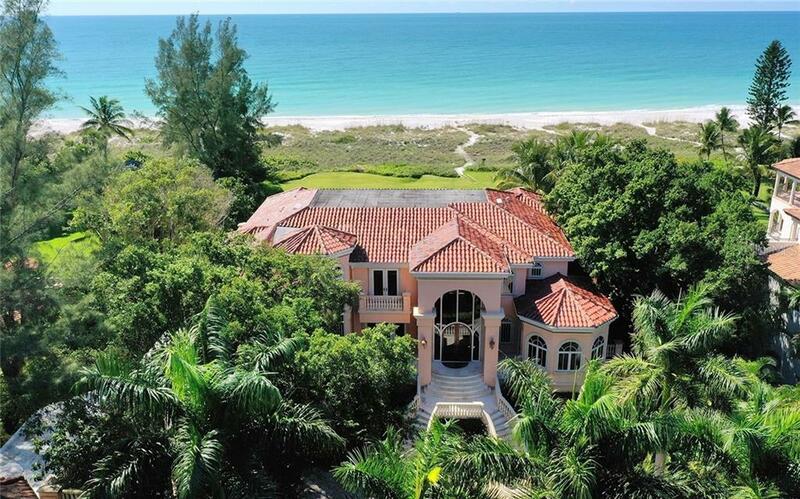 6685 Gulf Of Mexico... Longboat Key $12,500,000 6 bedrooms, 6 bathrooms 12752 Sq.Ft. 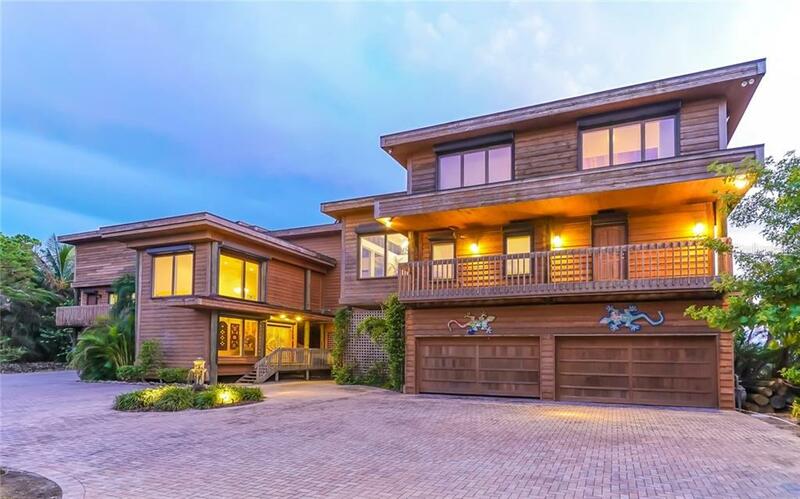 5965 Gulf Of Mexico... Longboat Key $11,995,000 7 bedrooms, 6 bathrooms 10087 Sq.Ft. 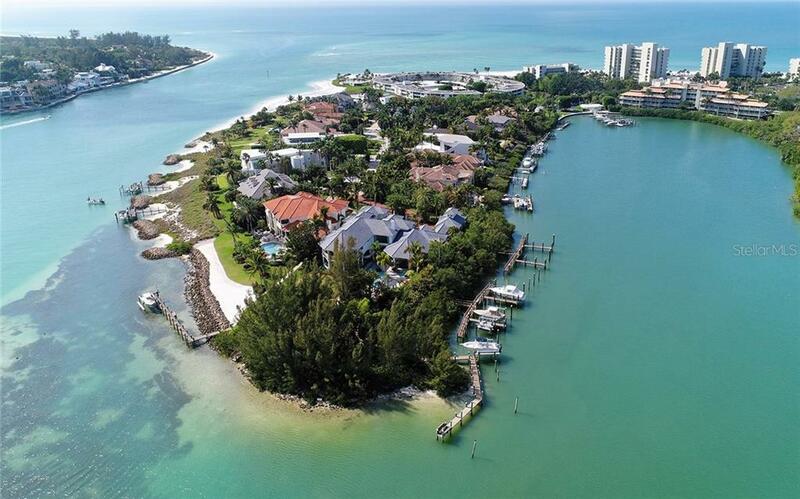 15 Lighthouse Point... Longboat Key $8,995,000 5 bedrooms, 7 bathrooms 9180 Sq.Ft. 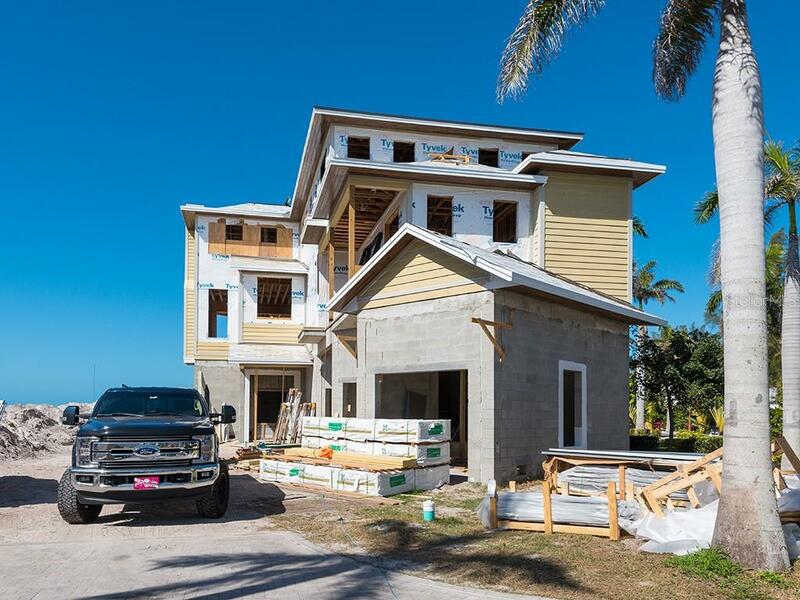 5005 Gulf Of Mexico... Longboat Key $8,100,000 6 bedrooms, 6 bathrooms 4420 Sq.Ft. This 12 mile stretch of beach-to-bay resort living boasts a wealth of great homes, from the million-dollar condominiums of the gated Longboat Key Club on the south end to the wooden bungalows, ranch houses, vacation rentals and low-rise condos of the north end’s laid-back village. Gulf of Mexico Drive, which runs up the island’s spine, is lined with hot-pink oleanders and banyan trees and bordered by a popular bike and jogging trail. Longboat Key attracts people who could live anywhere in the world and many of the nations top retired executives call it their seasonal home. Country Club Shores comprises a series of canal and bayfront homes on the south end of Longboat Key. All the streets are named after types of sailboats and almost all of the houses are on a canal or the bay.